Today we publish What do we know about tackling loneliness? 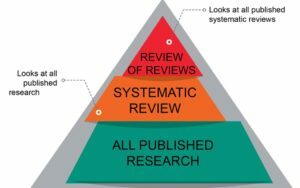 A ‘review of reviews’ that is based on a sift of 364 evidence reviews from across the world, and within the UK. It was carried out with our Culture and Sport Evidence team at Brunel University London and Tempere University, Finland. The review establishes what we know about effective ways to tackle loneliness. It is a first step to develop the evidence base, revealing big gaps in the current knowledge that can start to be addressed by the national strategy on loneliness published today by the Department of Digital Media, Culture and Sport. Who is affected by loneliness? report no neighbourhood belonging or little trust of others. The Children’s Society, in the 2018 Good Childhood Report, found that children and young people are a lot less happy with their friends since 2009 (after increasing since late 90s). There is confusion within research, policy and practice about how to define loneliness, and it often gets conflated with social isolation for example. A shared framework for understanding loneliness, its pathways and other related and mediating factors would help. 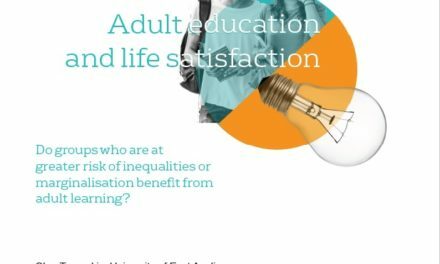 There is work to do to strengthen the evidence base when it comes to what works for reducing loneliness at different ages, for different ethnicities, socio-economic groups and other groups in society. For example, the review found no research on actions to tackle loneliness for under-55s that met the criteria. The evidence could usefully move forward with large-scale studies, and local-level evaluations, to really understand how loneliness is affecting us as people and as a society, and what works to reduce it. What made successful approaches work? We experience loneliness in different ways, and it can affect us at different stages and transition points in life. 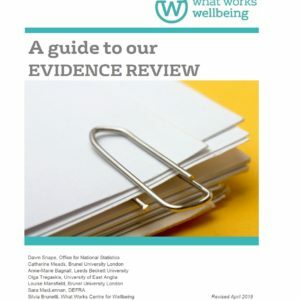 So it is perhaps unsurprising that our review found that a wide range of approaches are being developed and tested to try and tackle loneliness. no one-size-fits all approach to alleviating loneliness. developing approaches that reduce stigma. These mechanisms also point to a theme in the non-academic papers that we also reviewed from the UK. Many of these projects used a strength-based approach to reducing loneliness. 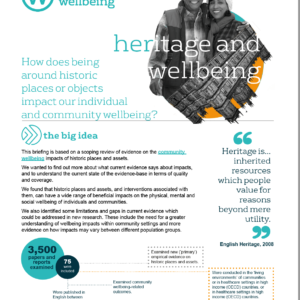 These interventions aimed to build on community assets and social capital building on existing assets and networks. Community asset maps were used by link-workers in Community Webs, a project ran in Bristol, to help people identify what was already on offer for people in their communities and to give people the confidence to reconnect with these opportunities. The good news from the non academic papers we looked at is that, where they are done, appropriate evaluations can be high quality and add to the knowledge base. Researchers and practitioners can be supported to use and report on an appropriate set of loneliness measures. We are currently working on guidance on the different loneliness measures and which ones may be suitable for use in different settings, to support this. You can sign up to our evidence alerts to find out more when we publish the guidance. PreviousWhat might a rise in social trust mean for our wellbeing? 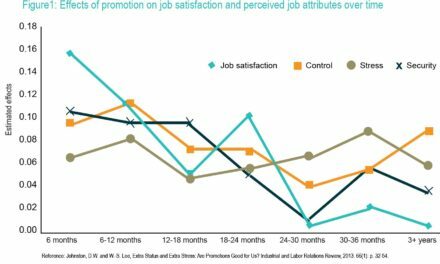 Work progression and job security: what works?